Wanna get away? This is the place to get away from it all! 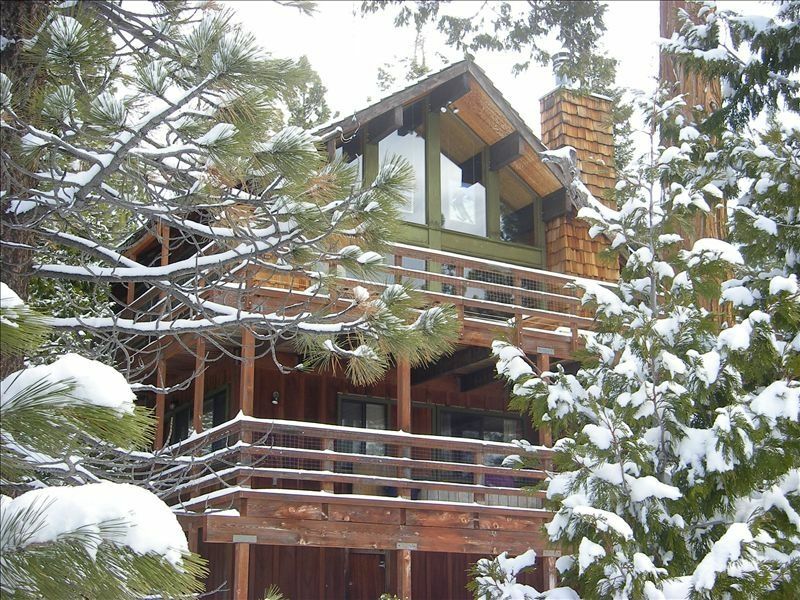 We had a group of 12 friends and family visit this very comfortable cabin within 15 minute drive to Squaw and Alpine Meadows. The center fire place enables a big group to enjoy the evenings and the kitchen is well equipped with state of the art appliances.